New Zealand is home to the world's best rugby. At the New Zealand Sports Academy you will progress your rugby career, learning the best skills and techniques from the best coaches in the world, while being immersed in some of the richest culture on offer. Why would you go anywhere else? 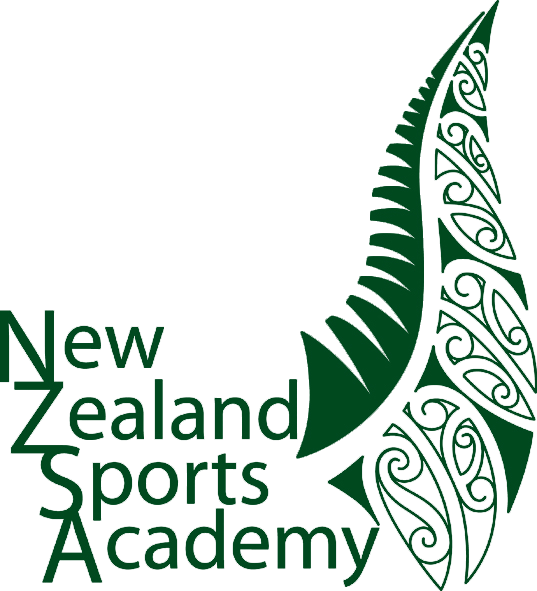 Why enrol with New Zealand Sports Academy?